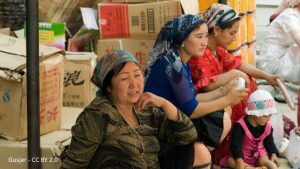 Arbitrary arrests of Muslims in Xinjiang are having devastating effects on the families and personal lives of both the arrested and those that manage to escape detention in prisons or “transformation through education” camps. Bitter Winter is receiving almost daily reports about the tragic faith of Muslim families in Xinjiang after the authorities detain their loved ones. The Chinese Communist Party’s anti-Islamic campaign “in the name of social stability” is having devastating and irremediable effects on millions of people. 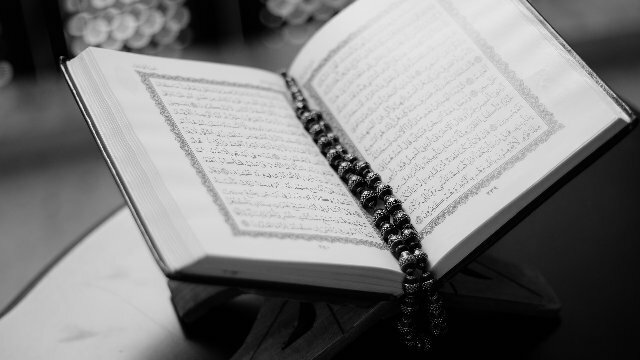 Two brothers from Xinjiang were arrested in April for “participating in a religious extremist organization,” because they once read the Quran with their classmates at the university. Both brothers were later sentenced to ten years in prison. Their father was fired from his work as a result. 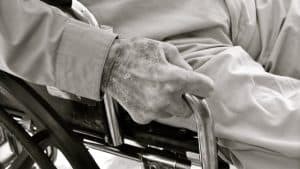 Ever since their arrest, he was forced to attend each flag-raising ceremonies at his place of residence, where local officials humiliated him publicly, in front of everyone, by making him criticize himself for not raising his sons properly. Because of intense daily psychological pressure and pain for missing his sons, he has developed depression. A 70-year-old Uyghur from Huocheng county in Ili Kazakh Autonomous Prefecture was arrested in March this year, along with his two sons and two daughters, because his youngest son lives abroad. The whole family was taken to a “transformation through education” camp, where they are being held to date. A retired Muslim official from Tacheng prefecture was arrested and detained in a camp because of his religious belief. Right after he was taken into custody, the condition of his already ill son had deteriorated, and he passed away not long after. The father cannot properly mourn the loss of his son while he is being indoctrinated in the “transformation through education” camp, while his wife is left alone to deal with this tragedy.